Associate professor at Ministry of Education Key Laboratory of Wind Energy and Solar Energy Utilization Technology, China. Research field: heat and mass transfer of brackish water desalination system, solar energy, heat storage in the agriculture. Teaching “Principle and Design of Solar Photovoltaic System” and “Renewable Energy”. Research engineer at Solar Research Laboratory of Beijing Institute of Technology, China. Research field: heat and mass transfer of sea water desalination system, solar energy, solar concentrator. 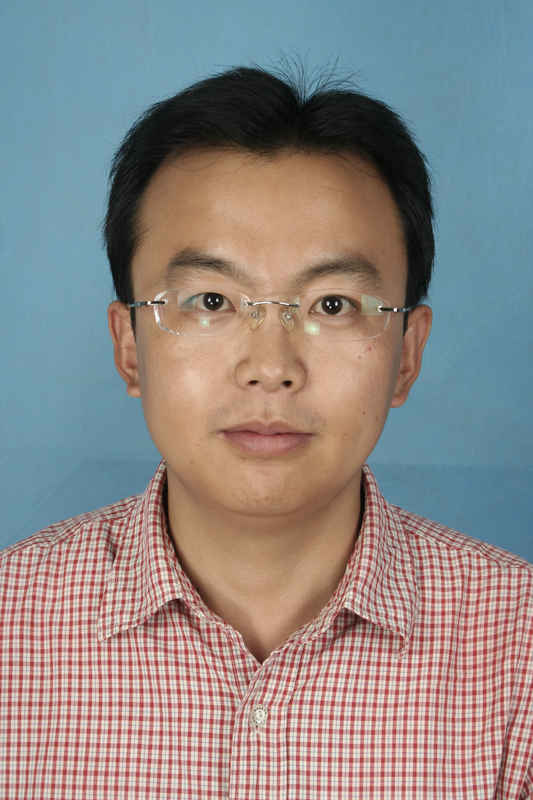 Lecturer of Renewable Energy Research Laboratory of Inner Mongolia University of Technology. Research field: heat and mass transfer of brackish water desalination system, solar photovoltaic and thermal system. Assistant lecturer of College of Energy and Power Engineering of Inner Mongolia University of Technology, China. Chang Zehui, et al. Natural Science Fund of China (No: 51666013 ): Thermophysical performance research on the functioned water body of the light-evaporating type solar brackish water desalination system , 2017.01-2020.12. Zehui Chang, Yanjie Zheng, Zhiyi Chen, et al. Performance analysis and experimental comparison of three operational modes of a triple-effect vertical concentric tubular solar desalination device [J]. Desalination, 2015, 375: 10-20. Zehui Chang, Hongfei Zheng, Yingjun Yang, et al. Experimental investigation of a novel multi-effect solar desalination system based on humidification -dehumidification process [J]. Renewable Energy, 2014, 69: 253-259.